Barrington Griffiths watch company provides watches that maintain the tradition of watches. 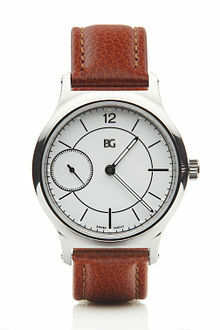 Rather than giving in to digital technology, or even batteries, BG has decided to create mechanical watches. These watches require winding on the part of the wearer, but they also help to maintain that feeling of tradition and nostalgia so many watch wearers are looking for these days. After all, you can get the time from your smartphone or your computer. By choosing to get your time from a timepiece, you embrace the elegance of a community that celebrates accuracy and simplicity. 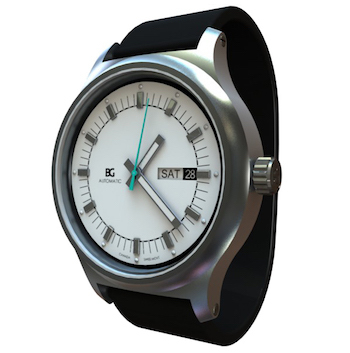 All Barrington Griffiths watches are crafted from the highest medical-grade stainless steel. Manufactured in Canada using fine Swiss movements, BG watches are water resistant and provide a calibrated timepiece you can trust to provide you with the accurate time no matter where in the world you may travel to. Without the need for batteries, BG watches require less upkeep and will never need to be brought in to have the battery replaced. 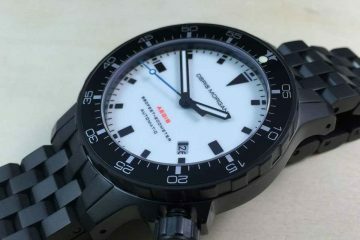 All you will need to do is remember to keep your watch wound, so it will continue to keep accurate time. Each Barrington Griffiths watch is manufactured individually and by hand. They are tested and inspected during assembly to assure every timepiece maintains the highest quality standard as set by the BG watch company itself. This is done, because it is the company’s belief that a fine timepiece should be able to last a lifetime. 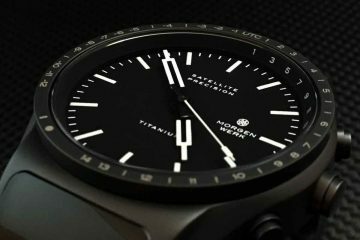 From the materials to the manufacturing process, and even the design, every effort is made to assure the watches constructed are of the highest quality and will last you as long as you want to use the watch. 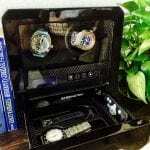 There are different styles you can choose from, including an automatic watch that will wind as you walk. From classic to modern, there is a Barrington Griffiths watch that will meet your specifications and exceed them. Utilizing water resistant construction, you won’t have to worry about your watch being ruined, even if you wear it in a rain storm. 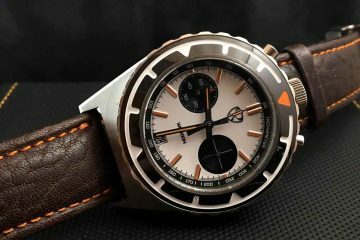 With this, you will be able to enjoy your Barrington Griffiths watch for decades to come.